Asian Wedding Photography. Indian, Sikh, Hindu and Muslim wedding photographer based in London, Uk. Destination Wedding Photography. thank you for enquiring with me to document your wedding. Weddings have always touched my heart, as I am a true believer of love. To be able to photograph the union between two people and the joy it can bring to others is so warming, and is the reason why I have chosen to be a wedding photographer. My aim is to document the moments and emotions that a couple share on their special day, in a very effortless but chic style, for them to always treasure. COLOURS, traditions and emotions are prominent features in every wedding - capturing these natural moments in a flattering way, for my clients to remember, gives me an enormous sense of achievement. I believe the relationship you have with your wedding photographer is the most important of all your vendors, as your wedding photos will be the only investment taking you back to relive your special day. I would love to hear more about you and your story. i would love to hear about your story. Thank you I will be in touch very soon! Zohaib Ali is one of the UK’s leading Asian Wedding & Indian Wedding Photographers, Documenting Asian, Sikh, Hindu & Muslim Weddings. 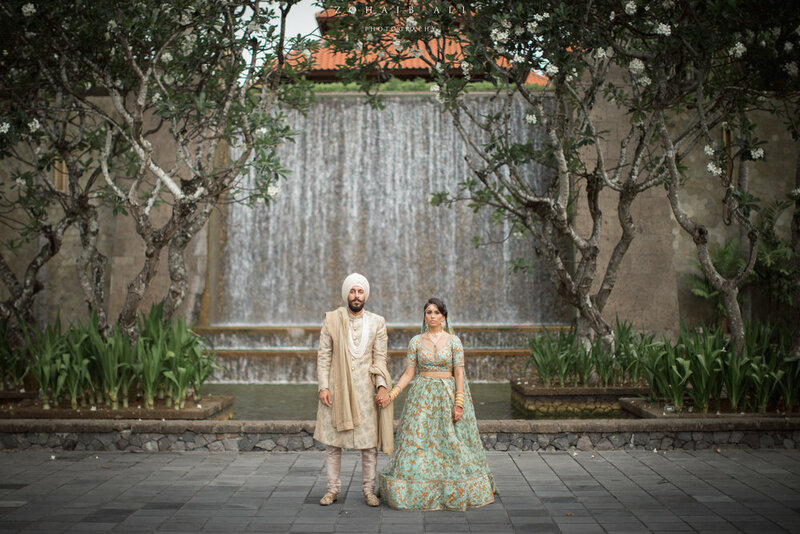 Having photographed destination wedding in Africa, America and throughout Europe he is recognised as a ‘Luxury Asian Wedding Photographer’ and renowned for his original style of emotive storytelling. 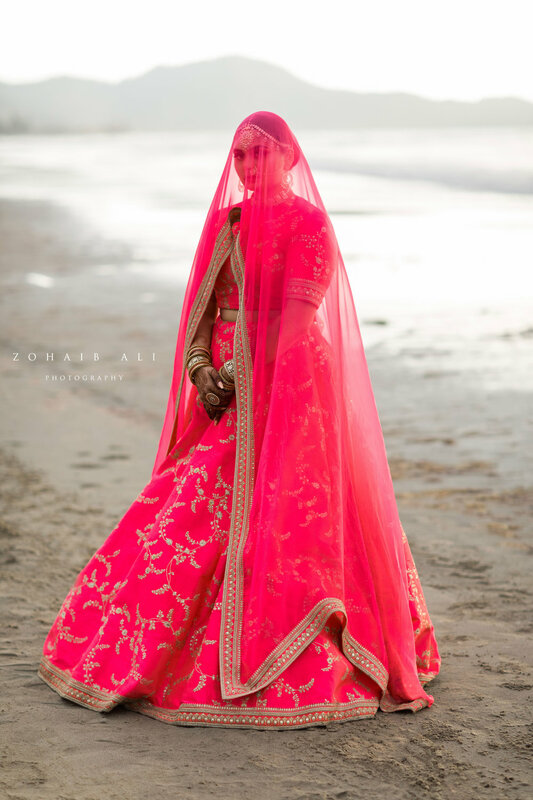 Multi-Award Winner, Zohaib Ali is dedicated to delivering luxury Indian & Asian Wedding Photography in London & Internationally. Zohaib Ali insures the highest level of service and attention to detail when photographing for his clients.